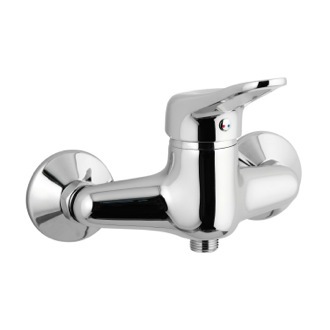 Shop our selection of diverters and mixers and get FREE shipping on all orders over $99! 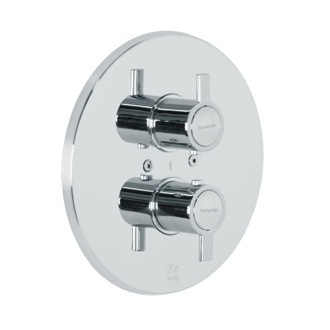 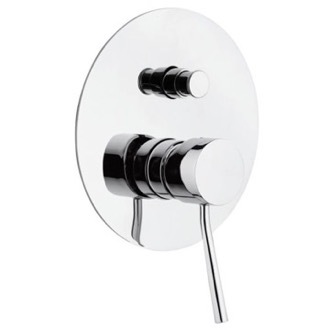 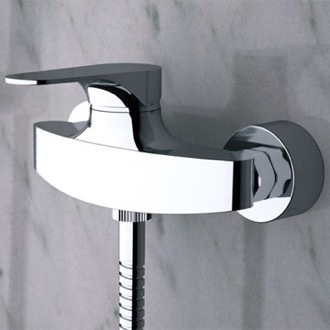 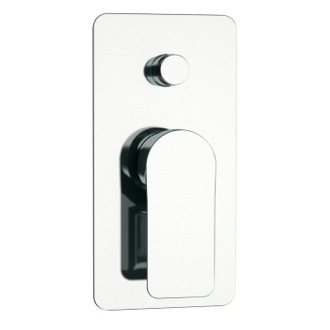 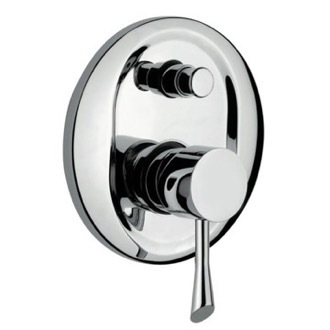 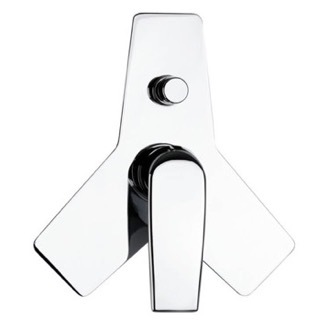 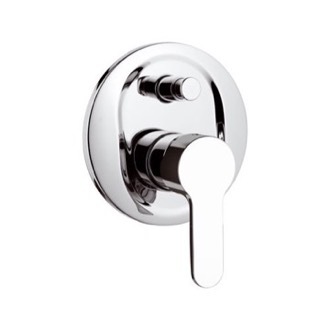 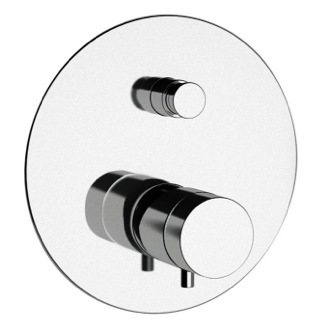 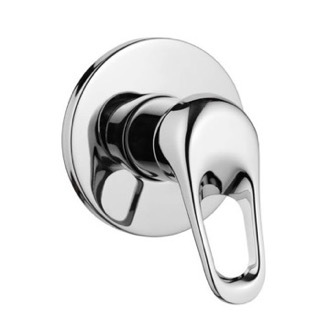 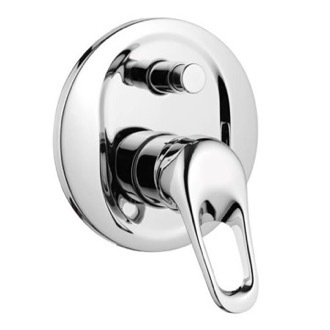 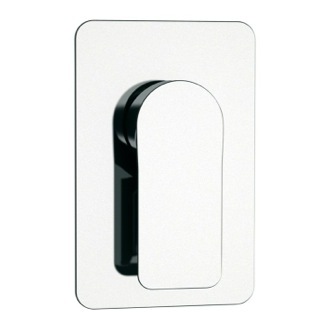 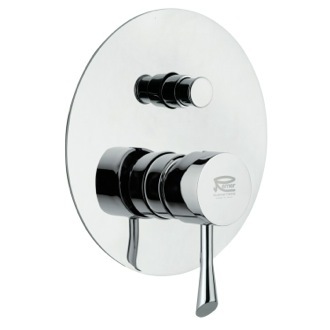 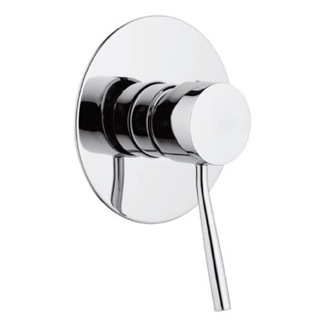 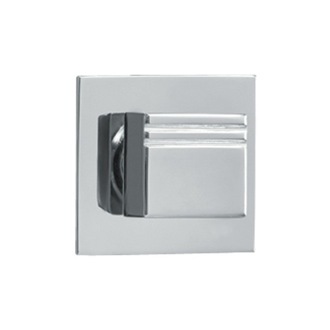 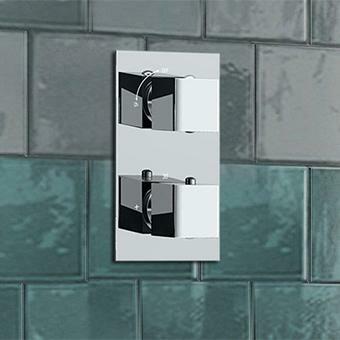 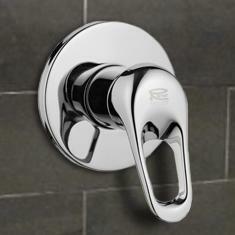 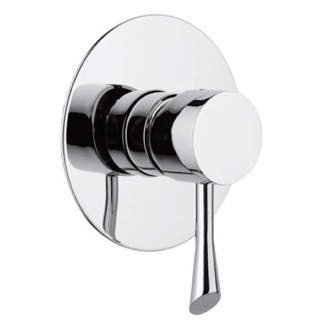 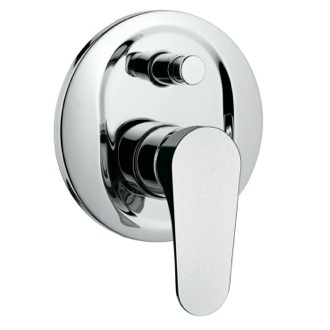 If you're investing in a luxury shower system, you'll need diverters and mixers to finish your space off. 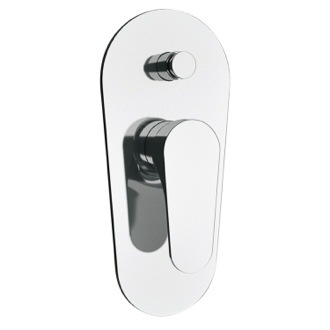 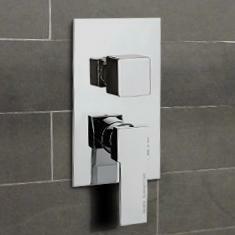 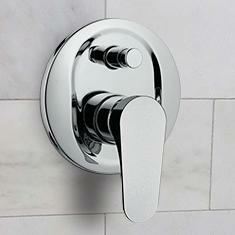 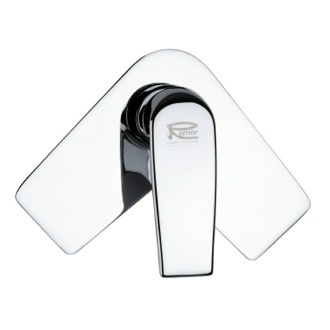 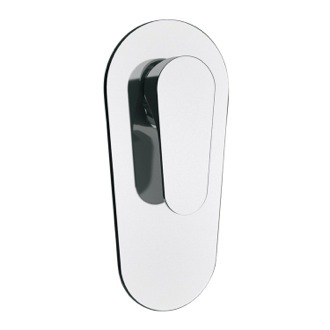 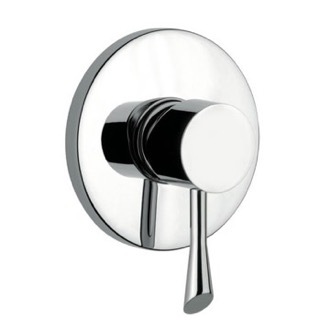 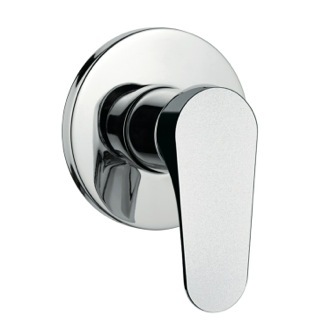 Shower mixers allow you to control the temperature of your shower, and in some cases, the flow. 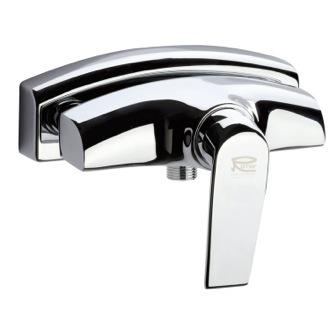 Meanwhile, shower diverters dictate where the water should go, whether through the shower head, a handheld unit, or the tub spout. 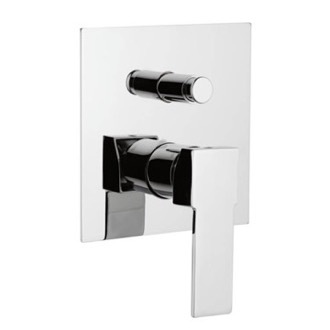 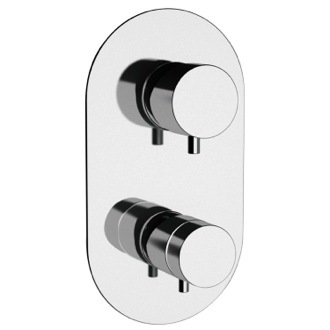 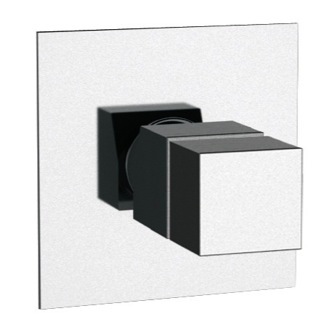 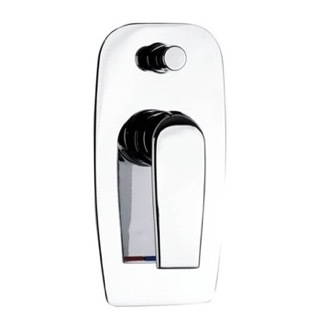 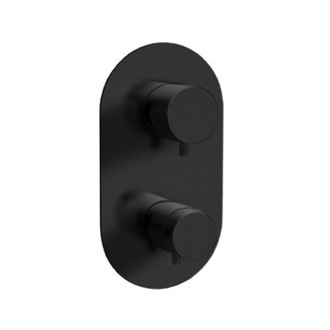 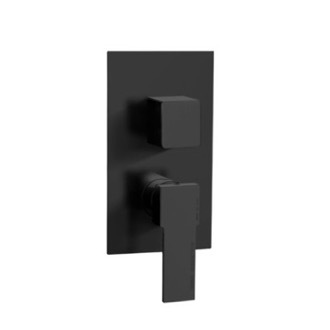 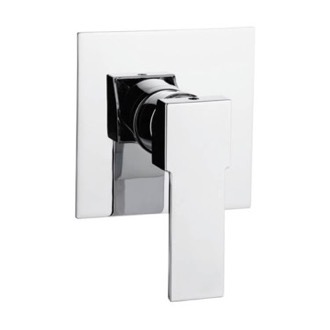 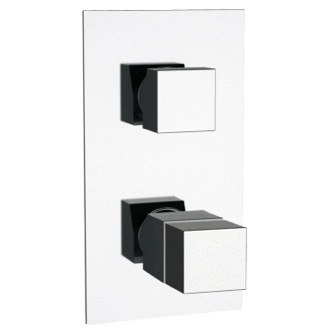 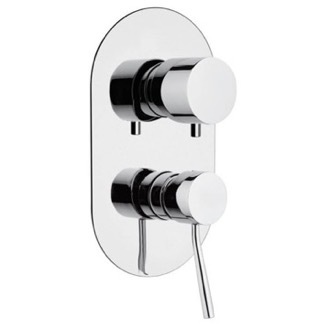 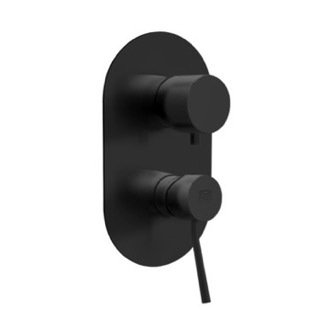 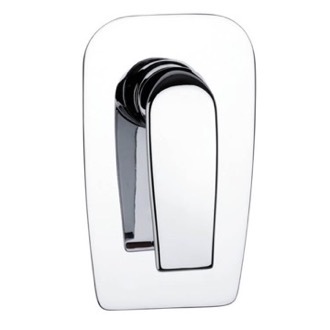 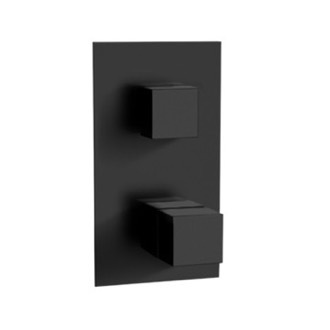 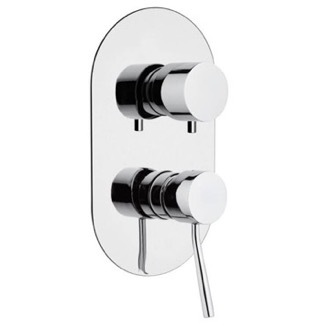 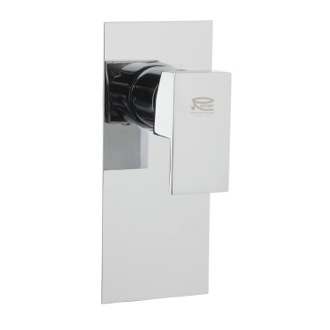 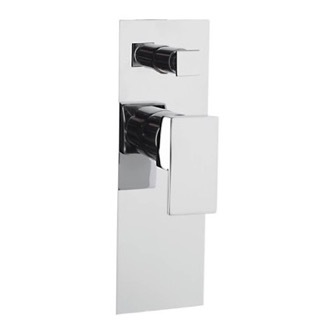 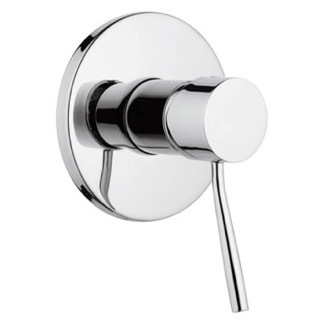 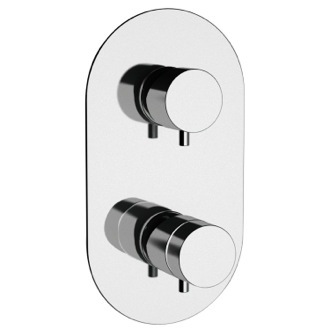 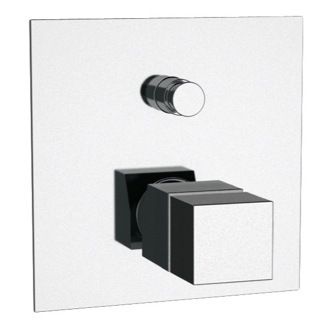 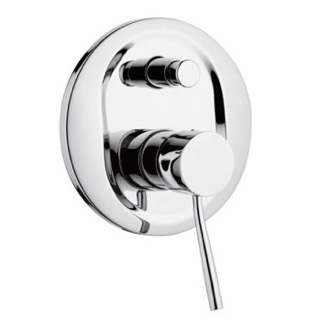 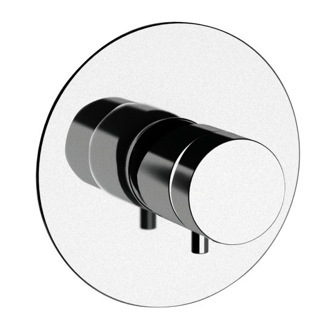 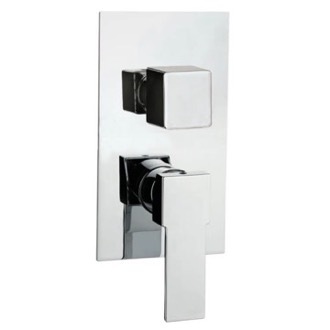 You can also buy thermostatic mixers that allow you to moderate both the temperature and water flow, allowing you to turn down the water volume when shaving or shampooing.